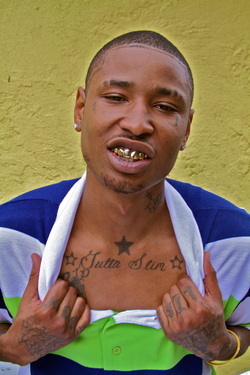 Straight from the streets of Fort Myers FL, emerges a talented hip hop artist known as "GUTTA SLIM",born Alvester Conner on Oct 5th 1990! It was then Gutta Slim decided to put his life on paper, realizing he was a poet and his songs slowly turned to music. 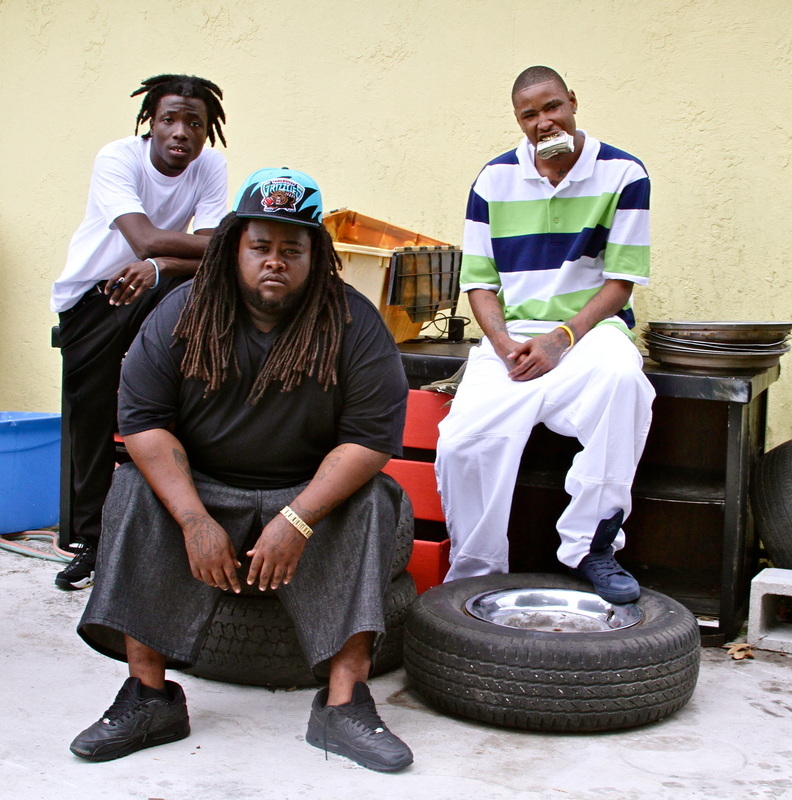 Music that quikley caught the streets attention which led to be given the name "Gutta Slim". The name "GUTTA" came from the streets from all the trouble he use to get in and of course "SLIM" that's self explainatory!!!! Sit back and listen to the club tracks, life tracks, stuntin tracks, its all rite here in your presents. Now presenting "The New Voice Of Lee County"